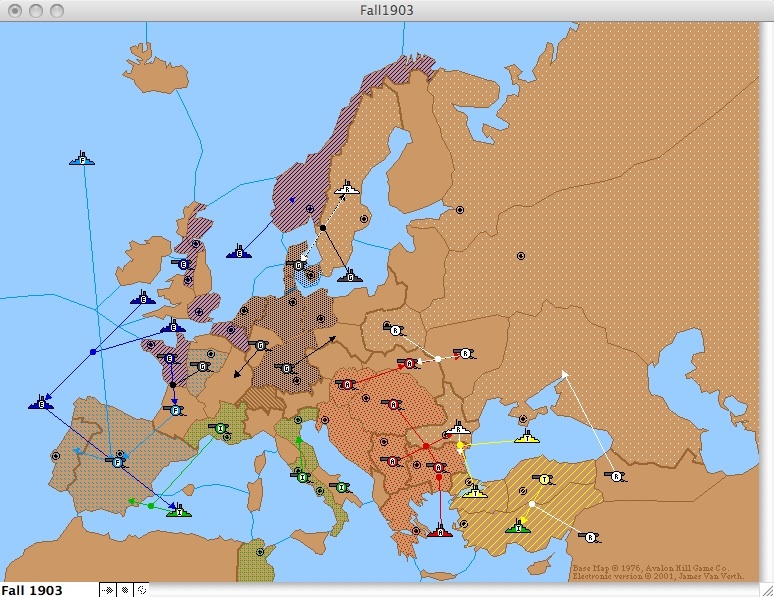 The purpose of this thread is to document the current Diplomacy game with screenshots, as well as provide the necessary save games for each turn. Please do not add comments here, so that it remains neat and tidy. Comments can be made in the original Diplomacy thread.